When you are in need of repairing a garage door, it is important to proceed with caution, especially with garage cables. 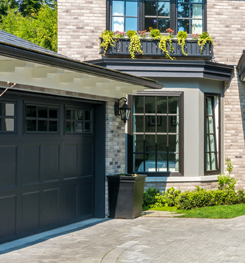 Steel City Garage Doors has been in business for nearly 25 years, and throughout that time, we have stayed focused on garage door repair and replacement. 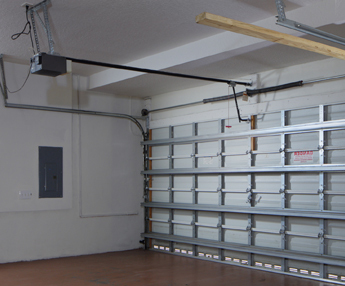 Various types of residential garage doors have cables which support the door, especially in the case of a broken garage door spring. Before an accident happens, talk to our experts to schedule garage cable repair in Pittsburgh, PA, and the surrounding areas. As a locally owned and family-operated company, we are pleased to extend discounts to outstanding citizens in the community. We are dedicated to keeping our prices affordable so your garage door, and therefore your family, can function without a hitch. Our reliable professionals never add on hidden fees to garage cable repair or any other service. If you have any current concerns, now is the time to have your garage door cables assessed for potential repairs. We welcome you to take advantage of our many discounts, including military and senior discounts! Contact us today to schedule a garage cable repair for residential and commercial clients! We are pleased to serve clients in Pittsburgh, Fox Chapel, and Canonsburg, PA.